Billi Currie is a well-known name in the world of fashion and hair. His reputation as a session stylist and inspired hair artist has been long established with clients that include Vogue, Elle and Tatler. He regularly flies the globe working on fashion shoots, advertising campaigns and broadcast media bookings but always comes home to Forty Seven Chiltern Street, to the boutique salon he created to deliver his faultless approach to hairdressing and service. Billi’s career began in the mining town of Stirling and his working class ethic has never left him. He enjoyed a 25 year career with Vidal Sassoon and forged a close bond with Vidal who recognised his creative insight. Billi opened Forty Seven Chiltern Street in 2007 and has a deep commitment to the staff he trains and the guests he welcomes. After a long career with Vidal Sassoon Debbie now runs courses for hairdressers in the salons education space & also mentors & trains the team at Billi Currie. Plus works on social media & creative ideas to show case team BC. Her hairdressing career takes her all over the world teaching haircutting, Art direction for photo shoots & presentation skills to hairdressers. Debbie has always loved collaborating fashion and hair together working on fashion shoots, shows and with young designers. Lesley Jennison began her career at the world famous Vidal Sassoon salon in 1984. She now regularly flies across the globe shooting, filming and teaching as The Global Colour Ambassador for Schwarzkopf professional. When in London, Lesley works closely with her loyal guests at Billi Currie, Chiltern Street. After spending many years at Vidal Sassoon together, Billi, Debbie & Lesley have formed a great bond and respect for each other’s work. Early in her professional career she developed a flair for colour and adopted a radical vision which has given her global recognition. Lesley’s vision has made her ‘go-to’ name on many celebrities’ lips for being an unsurpassed colour genius, she has also worked on many fashion shows for the likes of John Richmond, Raf Simons and Alexander McQueen. NB. All new guests wishing to see Lesley should book a 30 minute initial consultation. Tom is a truly gifted colourist and has harnessed his Sassoon background and teamed it with Billi’s fresh approach to skills and service. 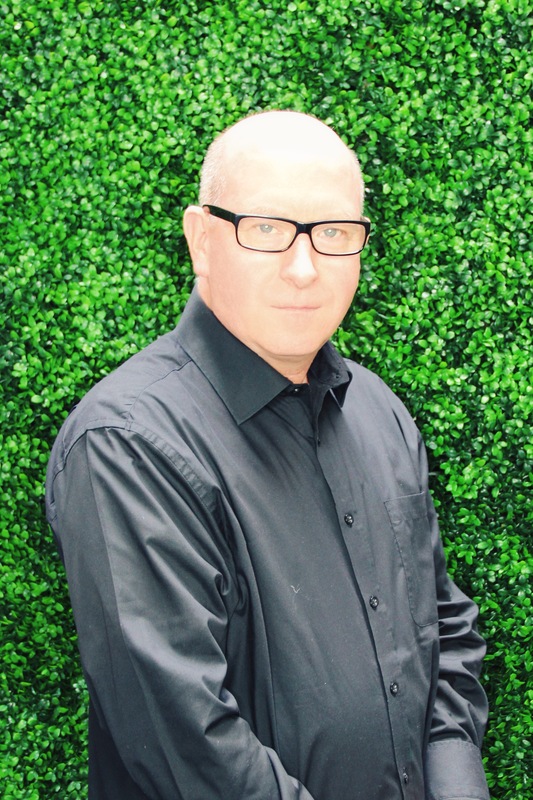 He has a long and loyal client list and is also responsible for running the Billi Currie Colour Course, teaching other hair professionals how to create the ultimate personalised colour. He has an international awareness of the latest hair trends and techniques and enjoys creating personalised cuts and colours that flatter his clients. 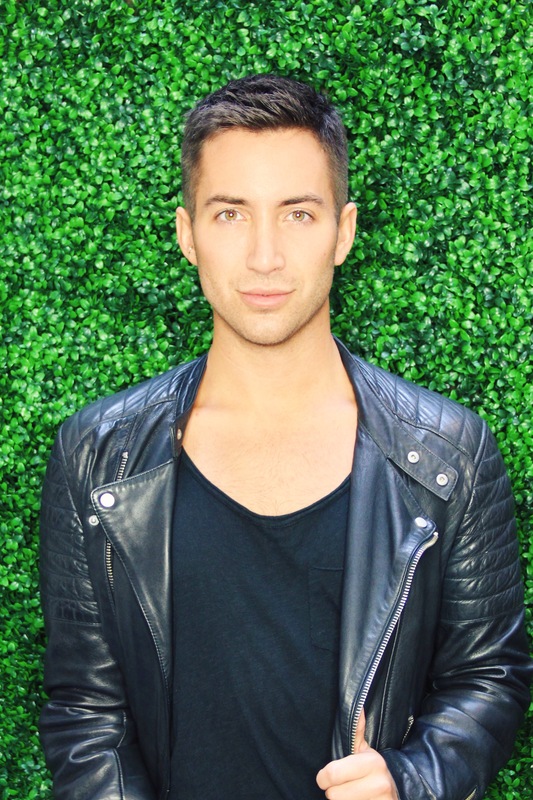 He has a real passion for developing new techniques and researching new products to deliver the best for his clients plus he takes time to educate each client so that they can maintain their hair and enhance their look between visits. Mimi is the 2018 winner of Stylist of the year at The UK British Hairdressing awards, the award was judged by a panel of industry experts who crowned Mimi the winner as she showed consistent love of giving great customer care to all her guests. 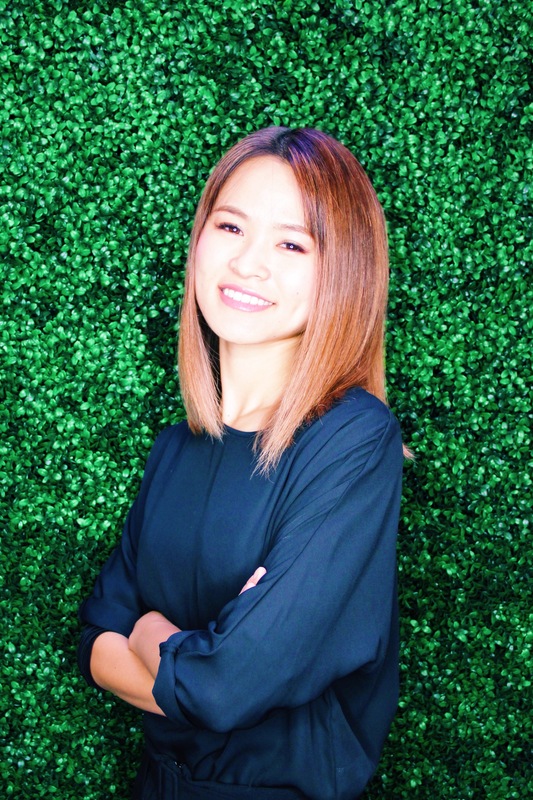 originally from Japan, Mimi is a great ambassador for us understanding and educating our philosophy & skilled approach to hairdressing. She loves working with all types of hairs & has attracted a regular following of guests who love her attention to detail. 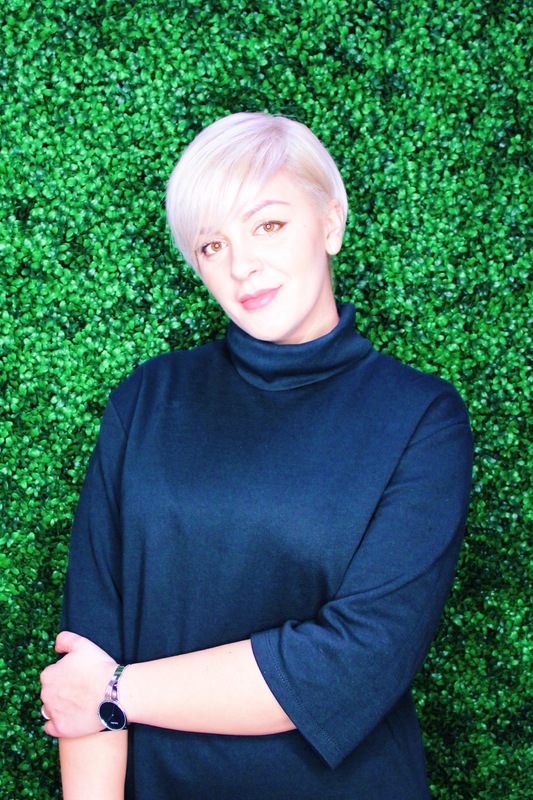 As well as working in the Salon Mimi also educates other hairdressers in hair cutting and finishing skills as well as being an Oribe educator. Mimi regularly works on London Fashion week, she is passionate about fashion, working on photoshoots, editorial shoots and gets inspiration from visiting art galleries around the world. 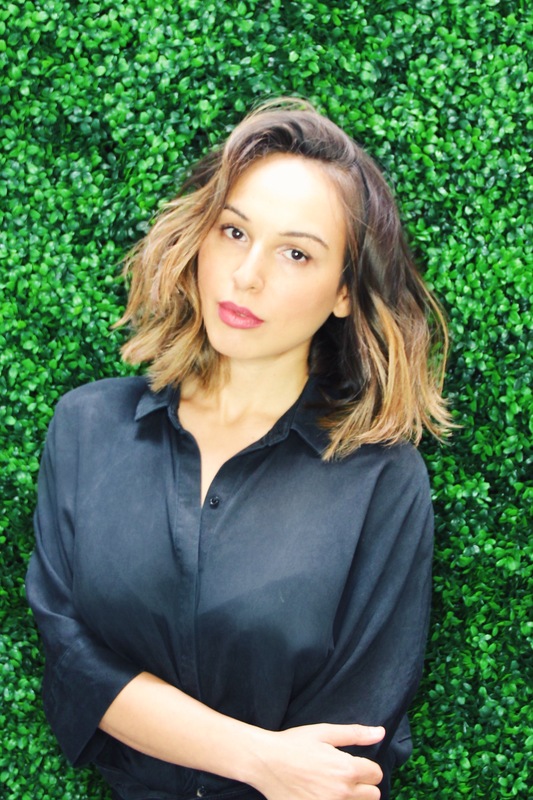 Ray is our specialist in all things Balayage, she specialises in techniques used to create a perfect clean blonde and works carefully to create a colour that suits you. Ray loves to finish her work with a personalised blow dry. Ray was born & raised in Brazil, where she trained and graduated in hairdressing. She has lived in London for several years and has a loyal following of guests who love her professionalism & positive energy. 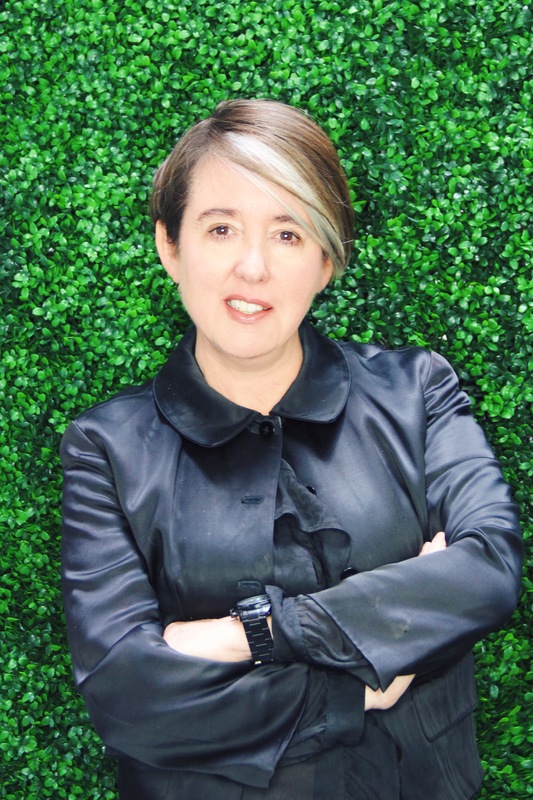 She believes that one never stops learning and regularly invests in international courses with top experts in the industry to be in the know of all things new in colour. Ray’s style of hairdressing is all about beauty, she loves to make hair colour look expensive and understated. 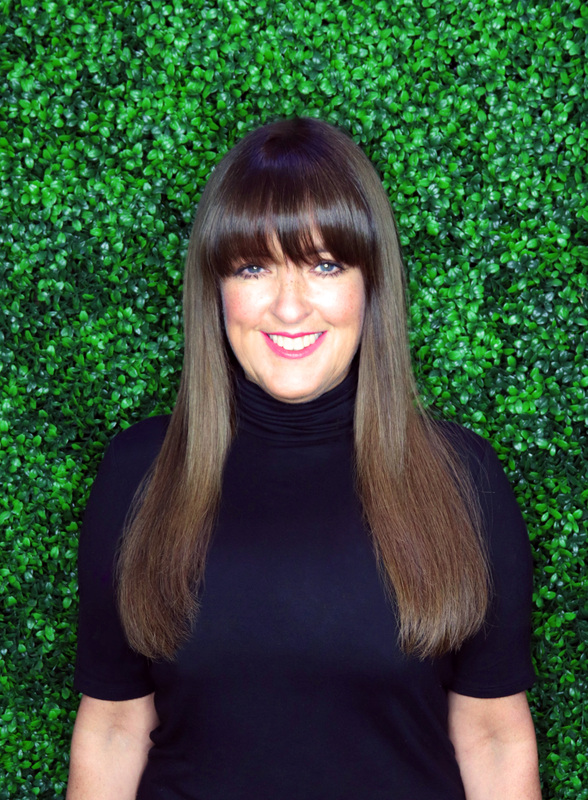 Sky joins Billi Currie London from The Award winning Irish hair Salon group HUGH CAMPBELL. Sky has a love for Cutting and Colouring hair. With 15 years experience in the hair world, she brings to our Team a wealth of experience and knowledge. Having originally trained in her home country of Croatia, Sky learned her hairdressing craft plus found her passion for hair, she has worked on photo shoots and in Artistic teams educating hair stylists. Sky is happiest working in the salon along side Billi and the Team. Her guests love her Irish and Croatian history plus her love of precision cutting and her bubbly personality. Suzi has been Hairdressing for 10 years she is from Yokohama city in Japan, she brings to the BC Team experience from both Asia & from working in an award winning Canadian hair Salon. 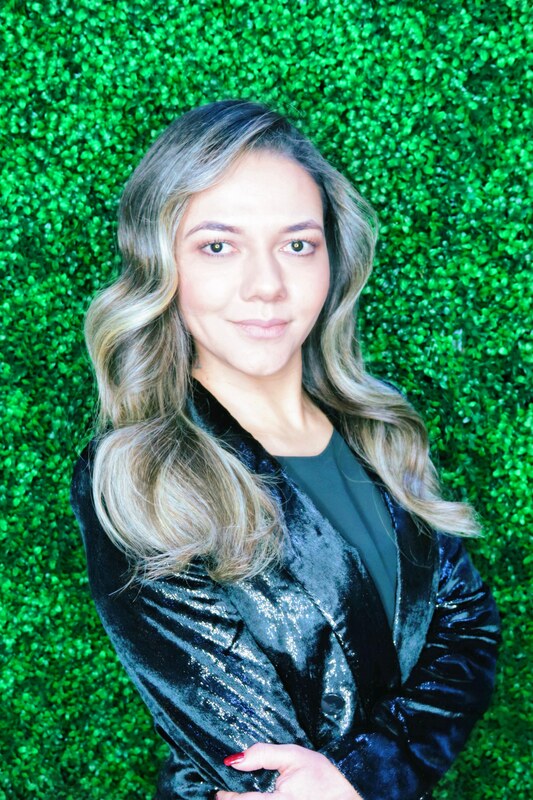 Suzi loves styling and dressing hair plus creating soft highlights on her guests.Her clients come from London and the suburbs she also has a large number of Japanese guests for her specialist Straightening hair service. Tina has been in London for 7 years, having lived in Italy before moving here, she is a great hit with our Italion guests as she is fluent in the language. 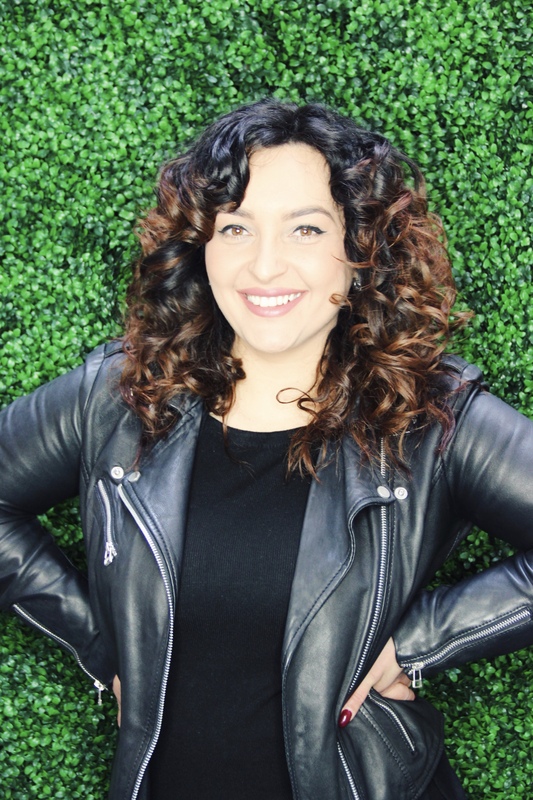 Tina loves cutting hair both men & women, many guests love her blowdrying skills she is a master at bouncy curls, undone tousles & the beachy wave look. You can book our blow drying club which Tina is part of on Wednesday & Thursdays. The goal at Billi Currie is to always strive to bring the highest level of service to all salon guests, Tina loves working within the Salon creating great hairdressing looks & giving super customer care. Tani is a creative force within Billi Currie. Her loves are art, music, people and traveling. She brings to our team her expereince of filming, production and photography, plus her expertise on social media and working with high profile clients and influencers. She had her work featured in Italian Vogue & works regularly with clients such as Models1. Tani has also worked in Milan, Glasgow and New York. Oh, and by the way, she has a master degree in musical composition! At Billi Currie Tani works on creative projects, filming, editing and much more.